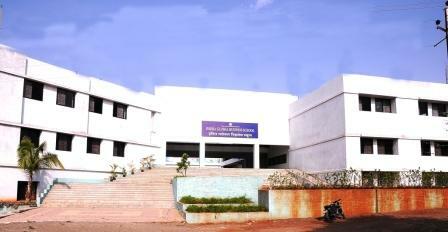 Indira College of Engineering and Management, established in 2007, is a venture of SCES. The institute is approved by All India Council of Technical Education (AICTE), New Delhi and Govt. 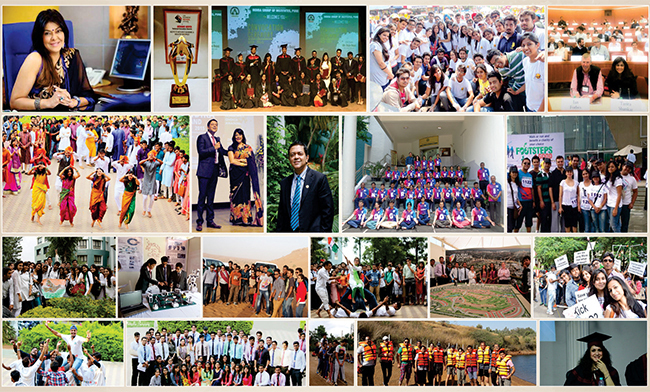 of Maharashtra and affiliated to the University of Pune. The post globalization era in India has resulted in fast pace development activities, shaping mighty economic developments. 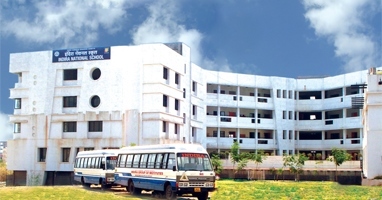 Indira College of Pharmacy is University of Pune. Indira College of Pharmacy Committed to provide world class infrastructure, laboratories, equipment to GLP and GMP standards and to develop the students as competent pharmacist and highly qualified dedicated professionally in the future.Well structured pre-placement activities are conducted so that students get good placement opportunities. Indira School of Communication is part of Shree Chanakya Education Society's Indira Group of Institutes. ISC promotes innovative and independent thinking among our trainees through a forward-looking academic system that provides theoretical, research and practical input. ISC is the instrument of a vision to create a platform of excellence that will help progress the standards in the professions of news, radio/television software, advertising, public relations, and media management. Many of us do not realize that we may like to act; for a few of us, acting may be a passion. Whatever acting means to you – fun or passion, here is a program that is tailored just for you. Indira School of Communication (ISC) a part of Shree Chanakya Education Society's Indira Group of Institutes (Est. 1994) announces its Acting Academy. Designed both for fresh, debutante actors as well as those with experience, this Academy provides actors with modern on-camera acting techniques rooted in time-honored theatrical traditions. Discover acting in its most developed form. Eligibility for appearing CET 2016: The candidate should fulfill the following eligibility criteria: Passed with minimum of 50% marks in aggregate* or equivalent CGPA ( 45% in case of candidates of backward class categories and Persons with Disability belonging to Maharashtra State only) in any Bachelor’s degree awarded by any of the Universities incorporated by an act of the central or state legislature in India or other educational institutions established by an act of Parliament or declared to be deemed as a University under Section 3 of the UGC Act, 1956. 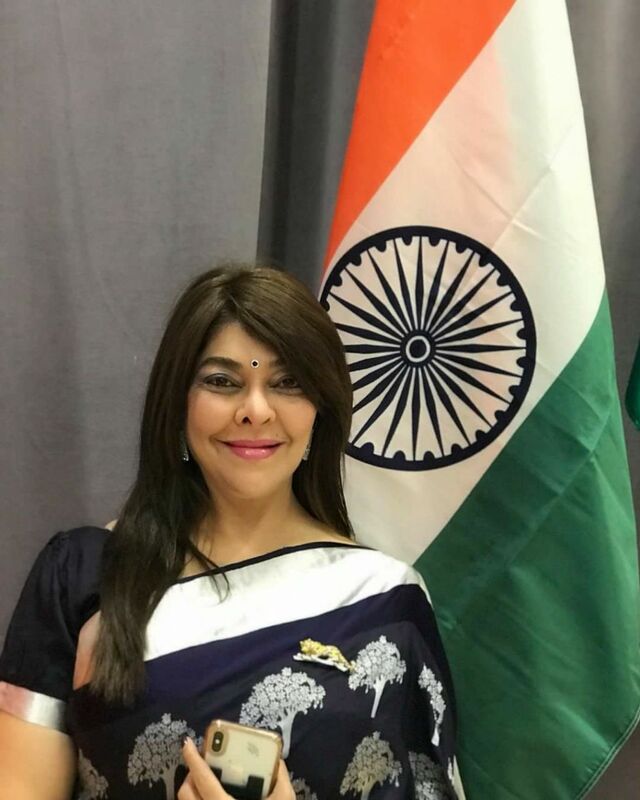 Shree Chanakya Education Society (SCES) was established in February 1994 by Dr.Tarita Shankar with the aim of providing top quality education in the fields of Business Management, International Business and Information Technology. 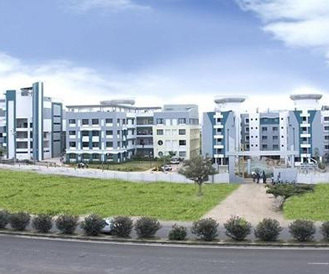 nder the wings of Shree Chanakya Education Society (SCES), Indira College of Commerce and Indira College of Science were established in the year 2001 which was merged in the year 2007 as Indira College of Commerce and Science. We are a part of the Shree Chanakya Education Society, which has had a strong presence on the education map of Pune. The Trust has been associated with Management education since 1994. The school segment has been operational since 2004. Today we are a fully fledged CBSE affiliated school with student strength 1400 and a total staff of 77. We are committed to excellence in education from KG to PG. Wish You Happy Birthday Chairperson Ma'am.